Cerakote is a Polymer-Ceramic Composite coating that provides superior protection against abrasion and scratches while enhancing physical performance properties including wear resistance, corrosion resistance, chemical resistance, and strength. 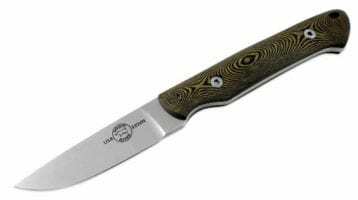 WE Knife has recently announced several new offerings to their product line. In 1943 this particular laminating technology was brought to the United States and the rest is history. All American made Richlite handles on all American made White River Knives are seriously tough–proven thousands of times in combat far above Europe! 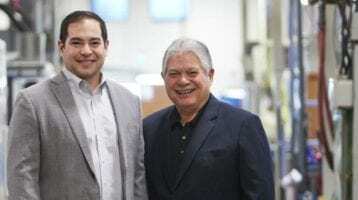 Jon de Asis steps up to the role of President of the family business. 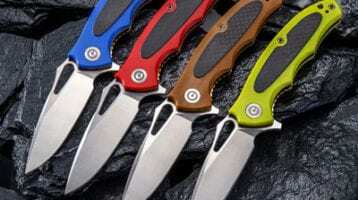 Statgear recently introduced their first compact flipper knife, the Slinger. 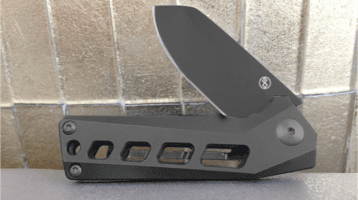 This knife follows two Statgear predecessors, the AUSUS and the Pocket Samurai, both highly successful Kickstarter campaigns.